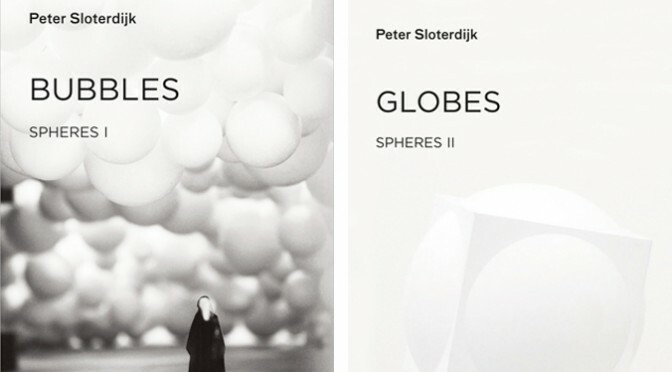 The English translation of Peter Sloterdijk‘s book “Globes” will be released this October, according to MIT Press. Here’s the summary from MIT Press. In Globes—the second, and longest, volume in Peter Sloterdijk’s celebrated magnum opus Spheres trilogy—the author attempts nothing less than to uncover the philosophical foundations of the political history—the history of humanity—of the last two thousand years. The first, well-received volume of the author’s Spheres trilogy, Bubbles, dealt with microspheres: the fact that individuals, from the fetal stage to childhood, are never alone, because they always incorporate the Other into themselves and align themselves with it. With Globes, Sloterdijk opens up a history of the political world using the morphological models of the orb and the globe, and argues that all previous statements about globalization have suffered from shortsightedness. For him, globalization begins with the ancient Greeks, who represented the whole world through the shape of the orb. With the discovery of America and the first circumnavigations of the earth, the orb was replaced by the globe. 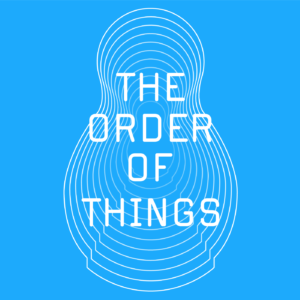 This second globalization is currently giving way to the third, which we are living through today, as the general virtuality of all conditions leads to a growing spatial crisis.